Sebrae is a private entity that stimulates competitiveness and the sustainable developed of micro and small businesses. For more than 40 years, Sebrae’s primary focus has been on strengthening entrepreneurship and accelerating the formalization of the economy by way of partnerships with the public and private sectors, training programmes, access to credit and innovation, and promoting associations, fairs and business roundtables. More than 13 thousand people are working to disseminate knowledge and make small Brazilian companies more competitive. The solutions developed by Sebrae serve everybody from the entrepreneur looking to open their first business to established small businesses who wish to reposition themselves in the market. 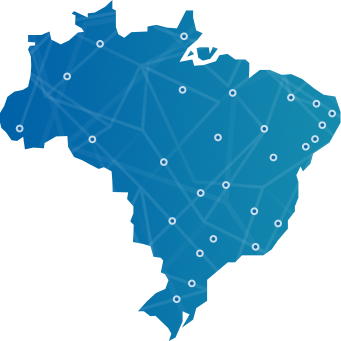 In addition to the head office in Brasília, Sebrae is present in each of Brazil’s 26 states. Courses, seminars, consultancy and technical assistance are offered to small businesses from all sectors.